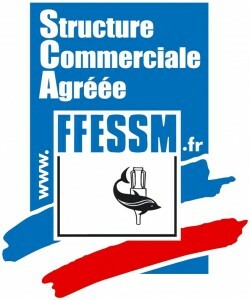 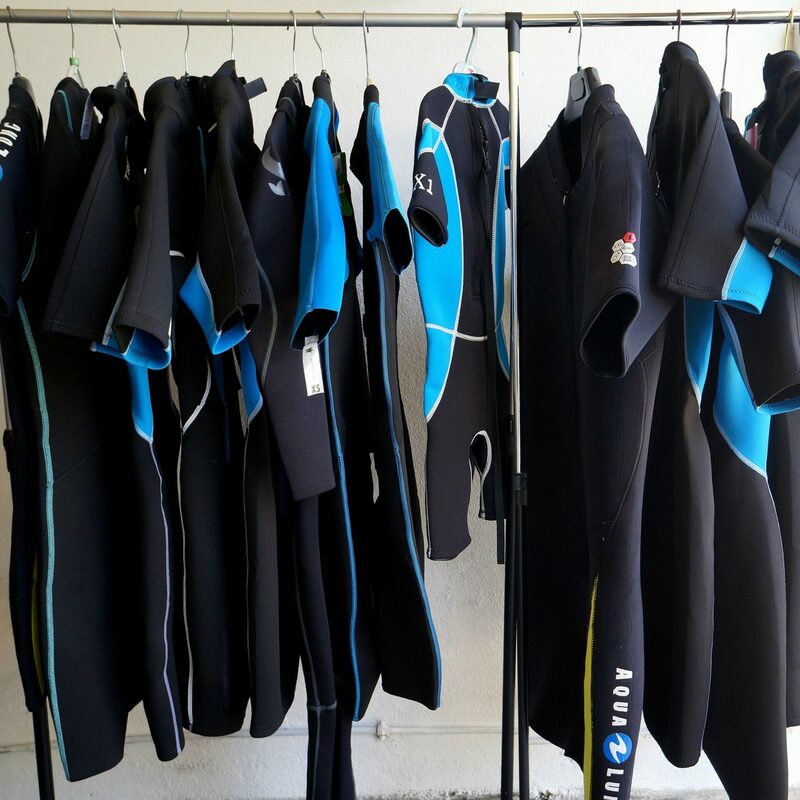 We offer all diver training FFESSM, which is the national federation underwater diving in France. 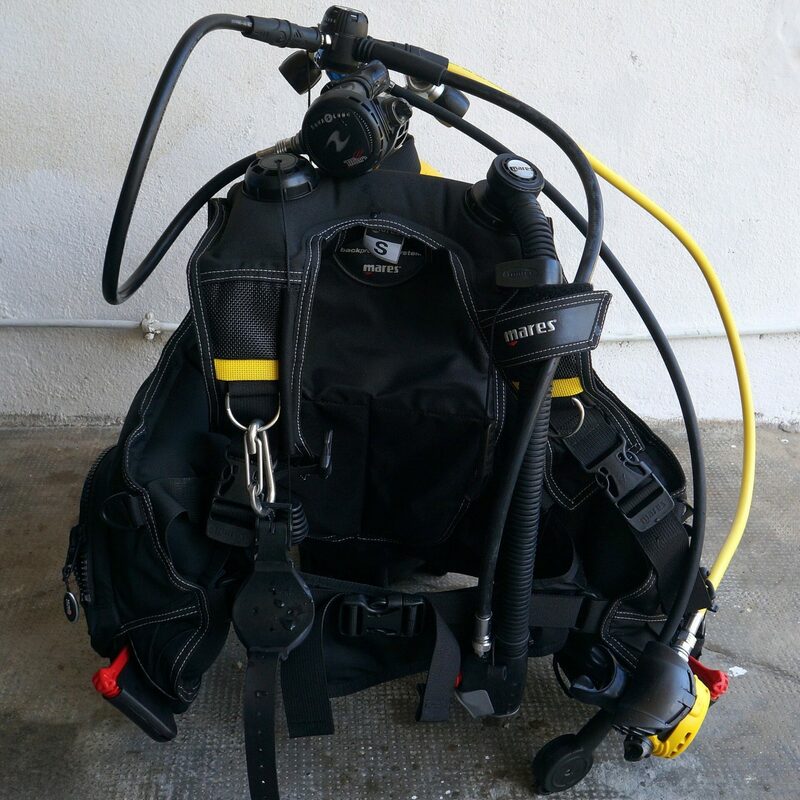 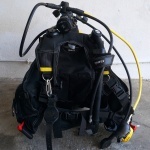 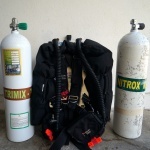 Level 1, which allows diving with a monitor up to 20m deep, up to level 3, standalone up to 60m, through first aid diving, the mixture over-oxygenated, diving child, recycler. 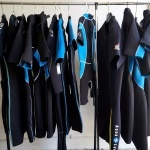 I will make every effort to offer the best training.Do not hesitate to contact me with any questions you would ask me.